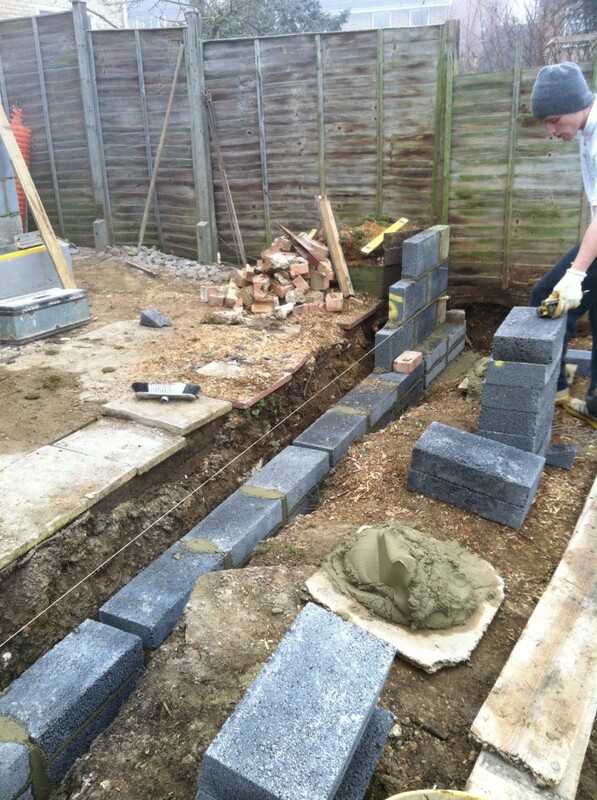 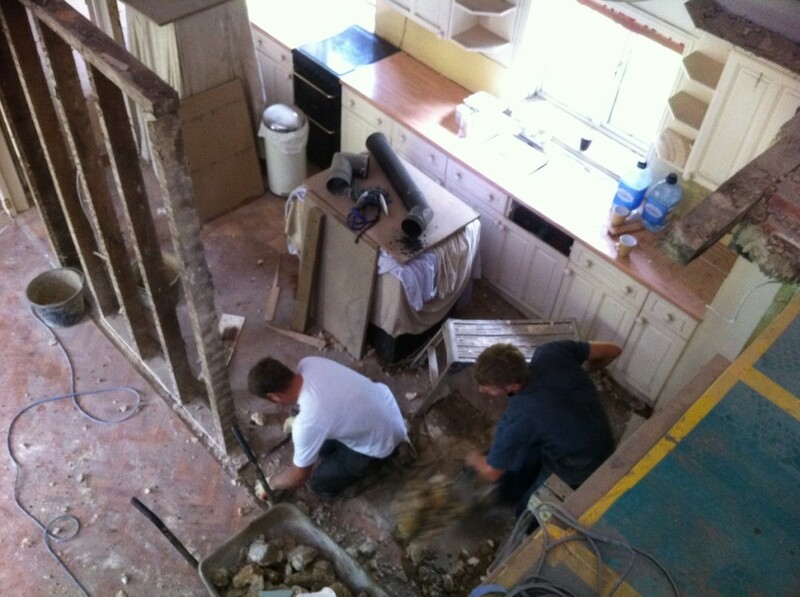 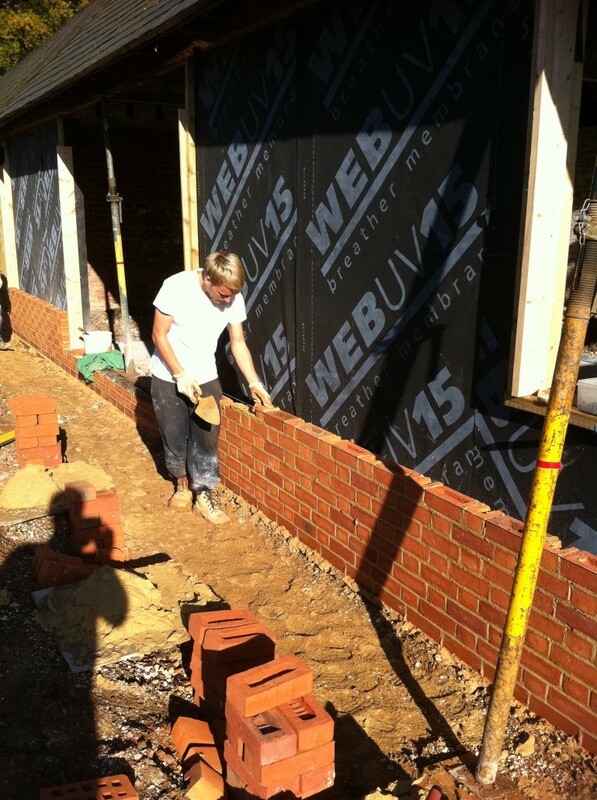 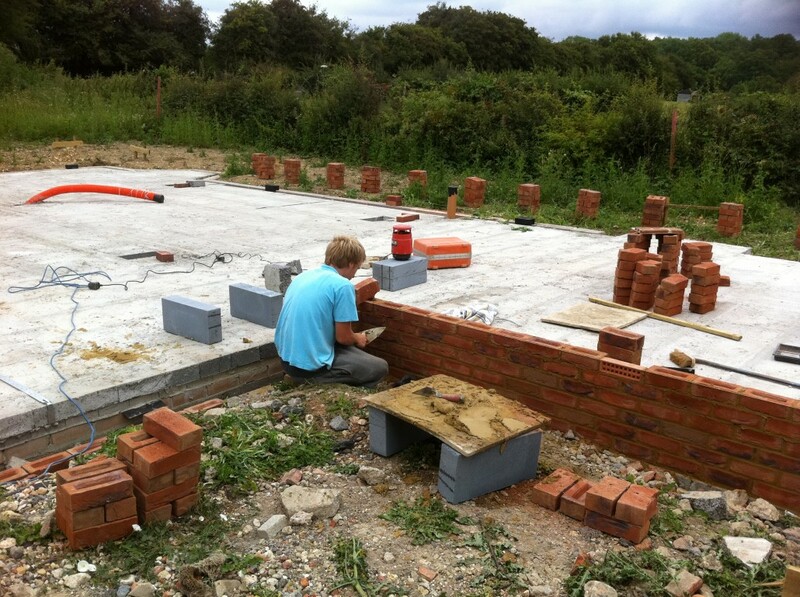 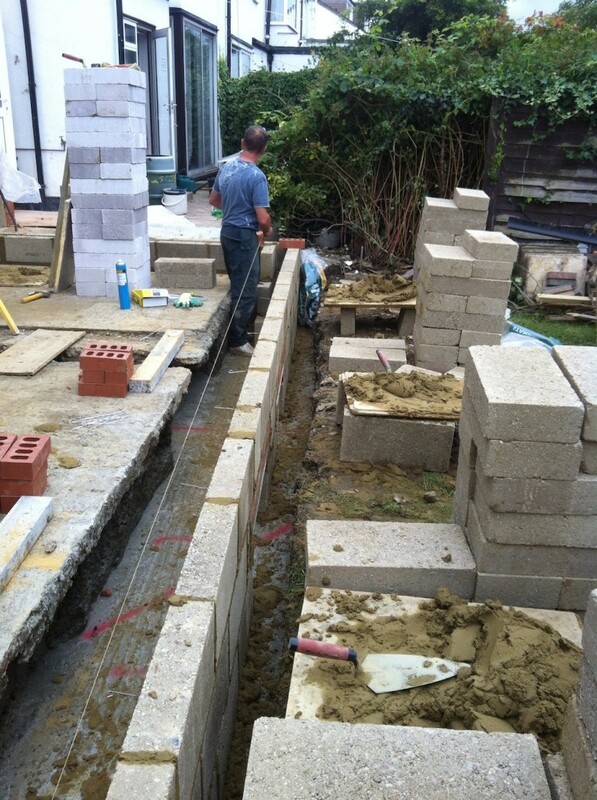 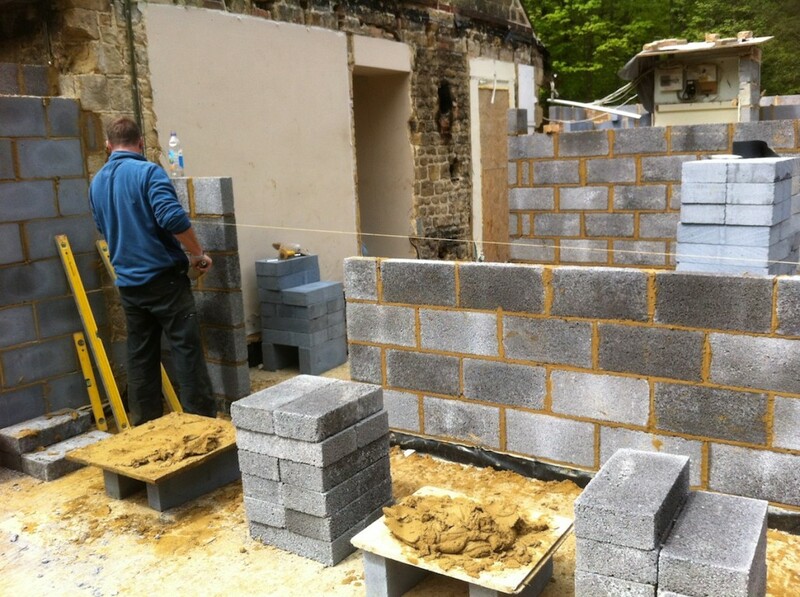 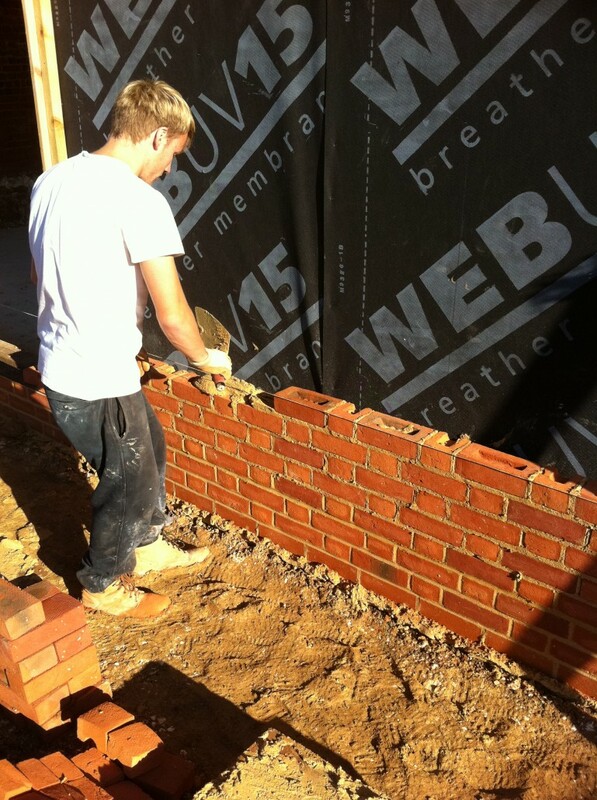 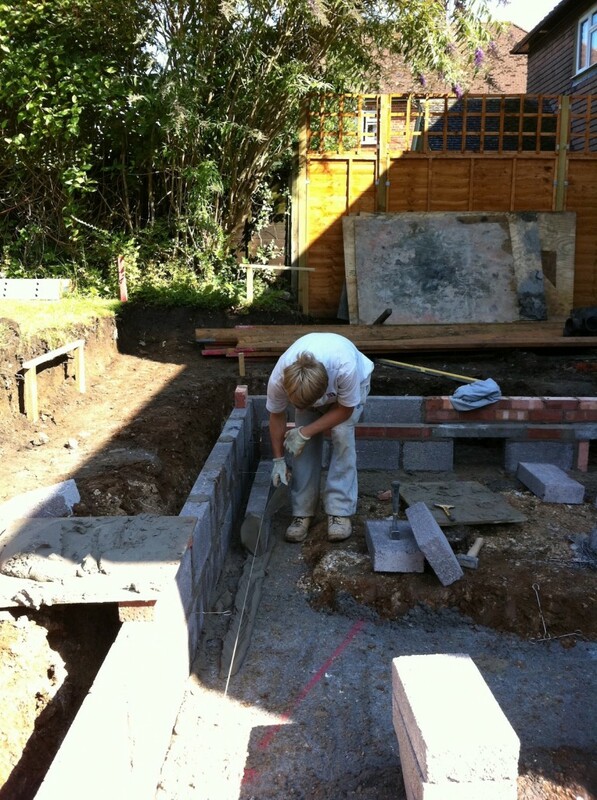 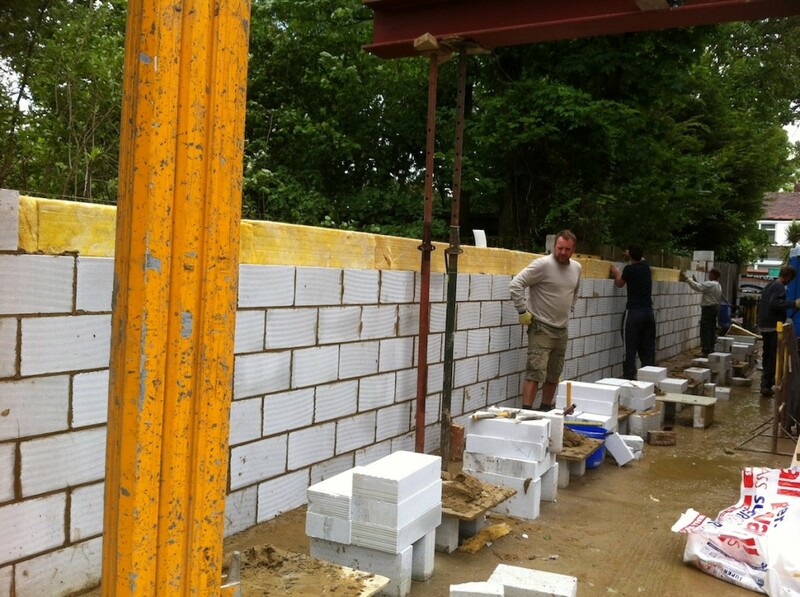 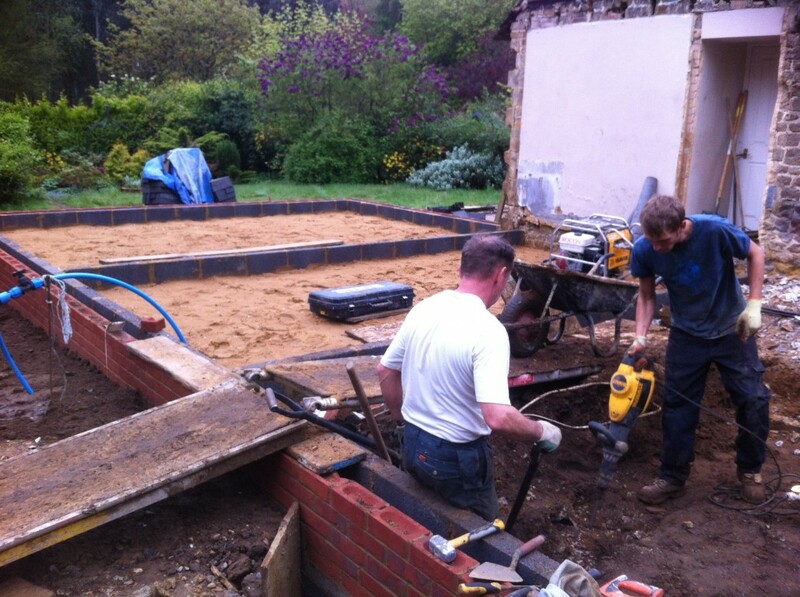 CLW BRICKWORK ARE BASED IN THE BASINGSTOKE AREA AND HAVE BEEN ESTABLISHED SINCE 1996. 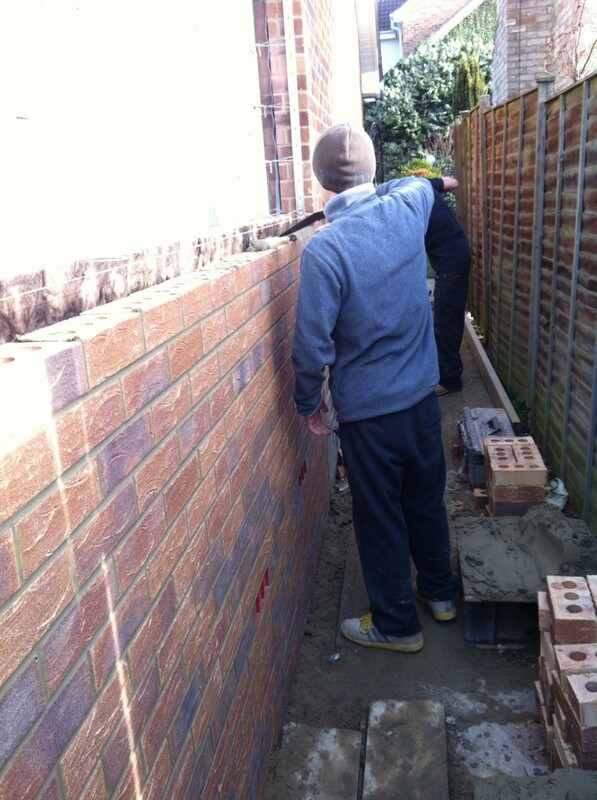 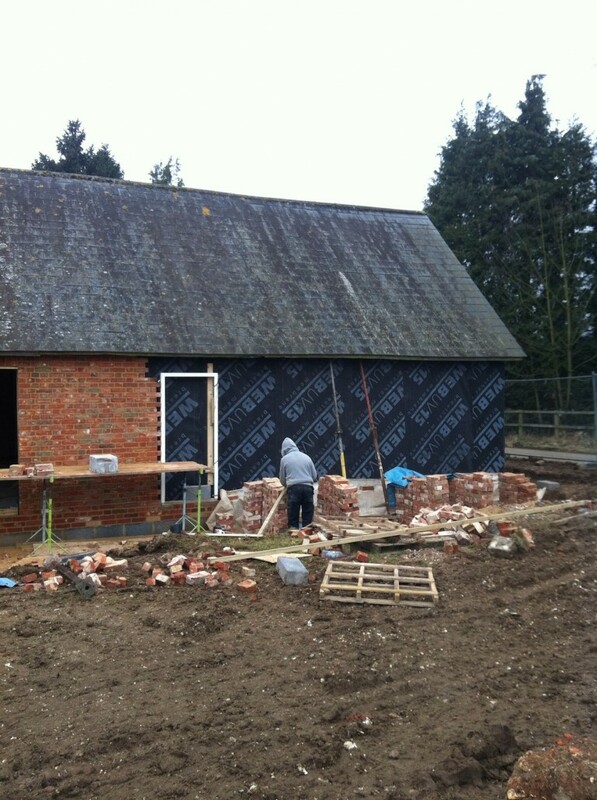 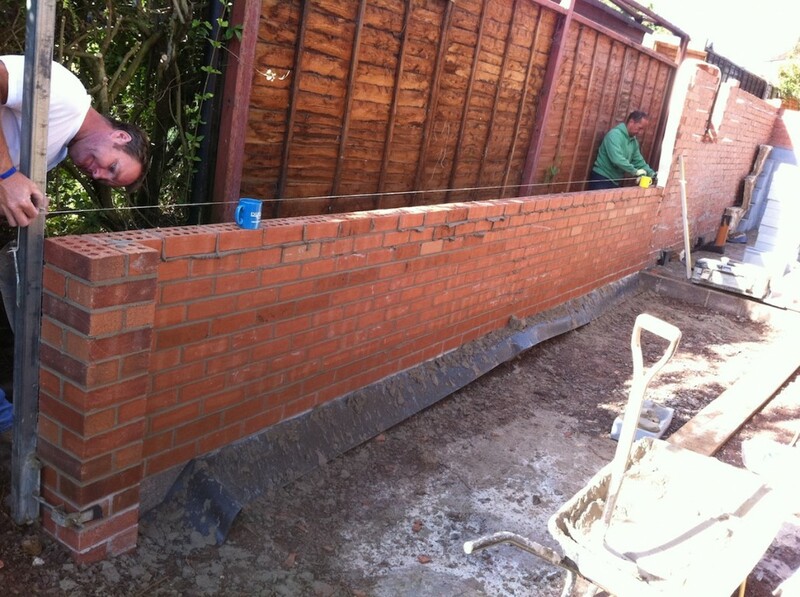 We specialise in all aspects of brickwork. 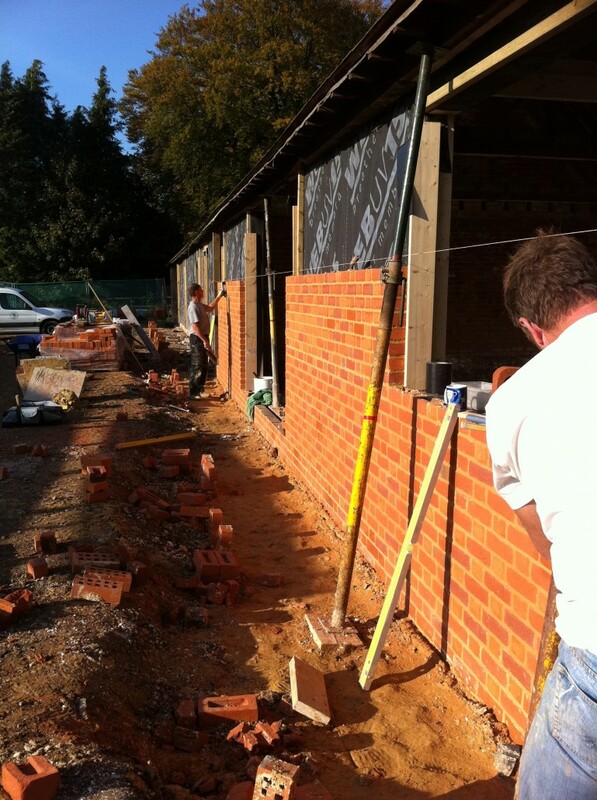 Exceptional quality standards, customer liaison and reliability are the hallmarks of CLW Brickwork and we know that you will be impressed with every aspect of our work, from a clean and tidy work area, through to budget and specifications. 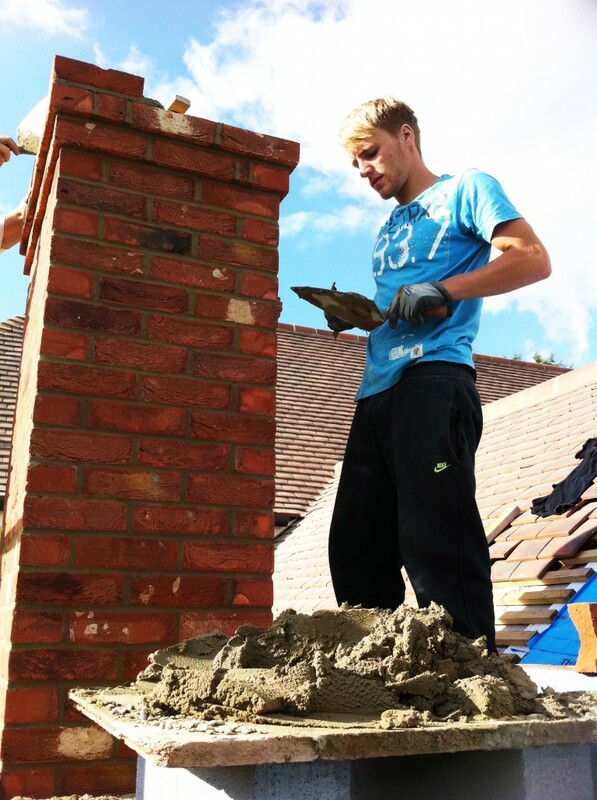 Our company is built on recommendation only and we have a reputation for offering reliable, professional building services and workmanship. 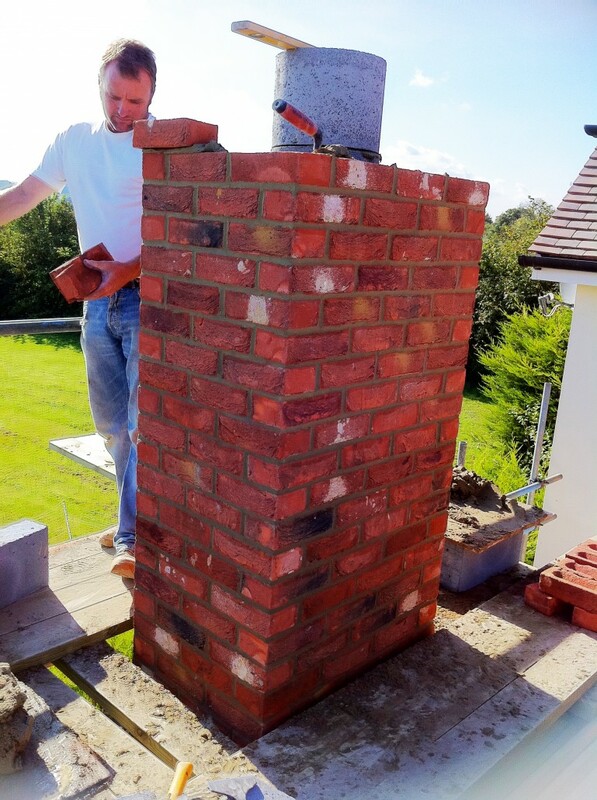 We are part of the association The Guild of Master Craftsmen that indicates we subscribe to the high standards of business ethics and practise. 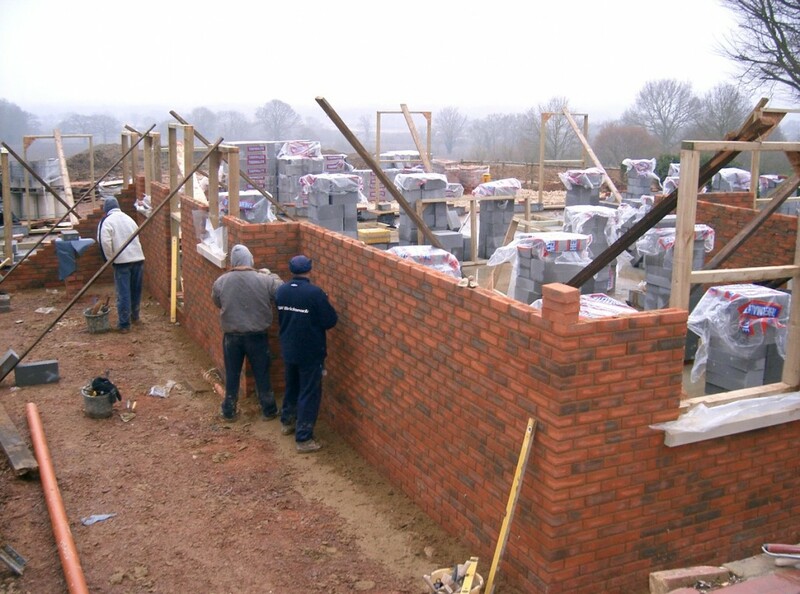 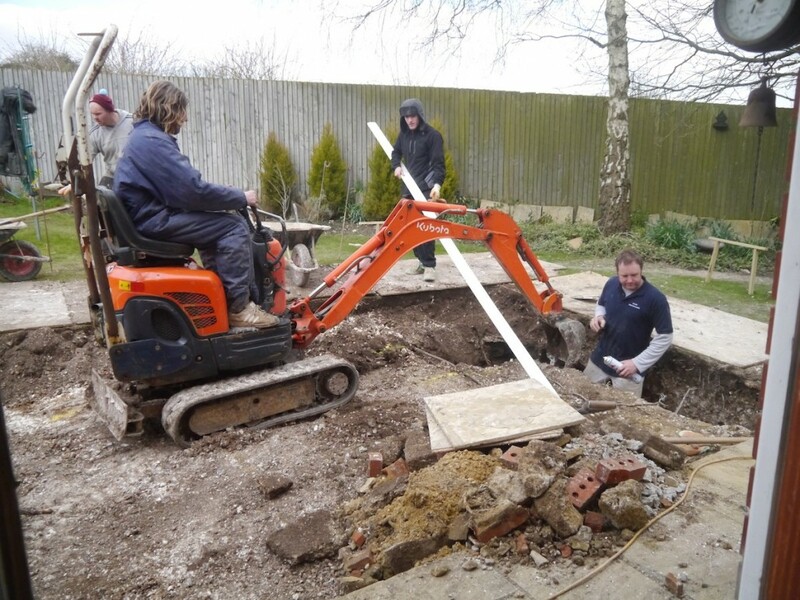 We can assure you of a high standard of work on all aspects of CLW Brickworks services and that building regulations are adhered to at all times.